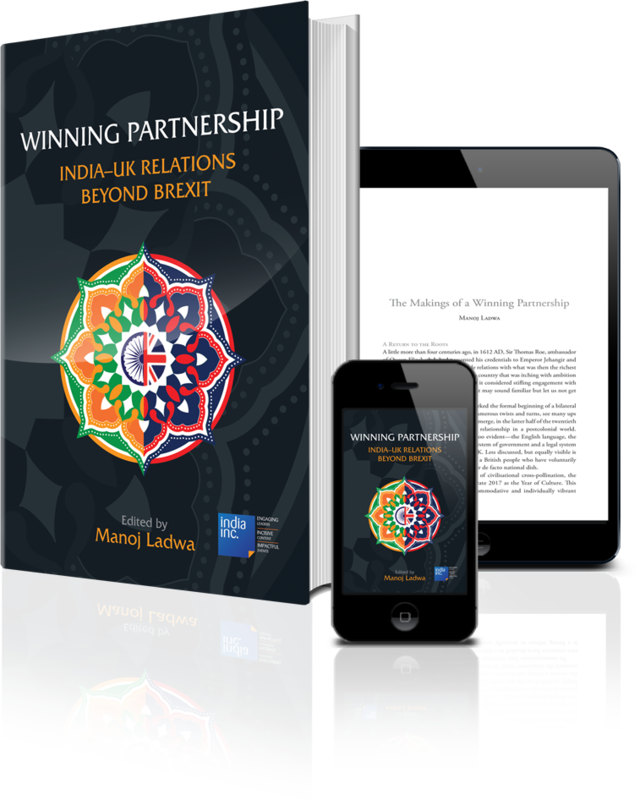 Manoj serves as a non-executive director on the Board of several UK and Indian companies. He also serves on the advisory board of the Commonwealth Enterprise &amp; Investment Council. In 2014 Manoj led the Research, Analysis &amp; Messaging division of the Modi for Prime Minister campaign. Manoj was born and brought up in inner city Birmingham, UK. He is a graduate in law from the London School of Economics. 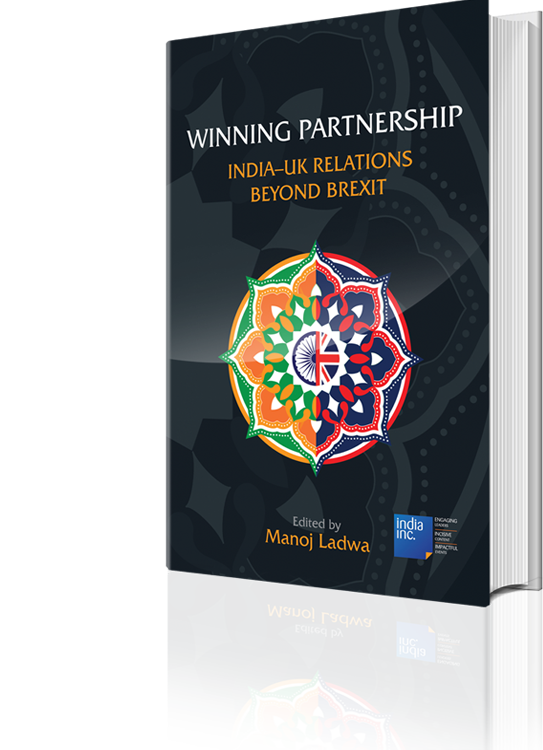 For 15 years Manoj ran his own legal firm with offices in Westminster and Mumbai specialising in advising on transactions between the UK and India. 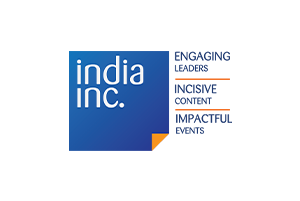 In 2010 he founded London based India Inc. which publishes the India Investment Journal and India Global Business magazine. 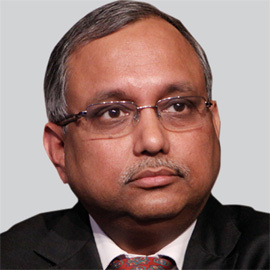 Manoj serves as a non-executive director on the Board of several UK and Indian companies. He also serves on the advisory board of the Commonwealth Enterprise & Investment Council. In 2014 Manoj led the Research, Analysis & Messaging division of the Modi for Prime Minister campaign. Manoj is a founder member and first President of the National Hindu Students Forum UK. He is also a Trustee of the Avanti School Trust and a founder trustee of volunteering charity SEWA Day. 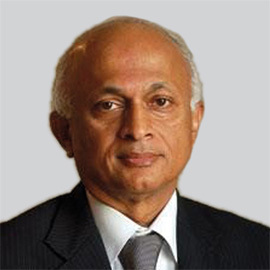 Ranjan Mathai was India’s Foreign Secretary from August 2011 to July 2013. 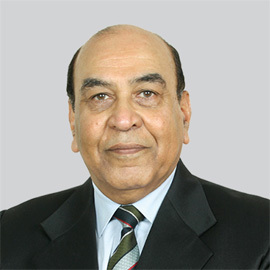 Graduating from the University of Poona in 1974, he spent four decades in the Indian Foreign Service (IFS) and was India’s Ambassador in Israel, Qatar, and France. After retirement, he served as India’s High Commissioner to the UK until December 2015. Sir Michael was a British career diplomat until 2010, when he retired as ambassador to Germany, following his four-year stint in India as High Commissioner. Since then, he has held a variety of posts in the private and not-for-profit sector, based in London but travelling extensively. 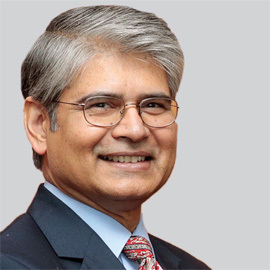 Asoke Mukerji was India’s Permanent Representative of India to the United Nations, where he is credited with implementing Prime Minister Modi’s initiative to have the UN declare an International Yoga Day within 75 days, with 177 co-sponsoring countries. 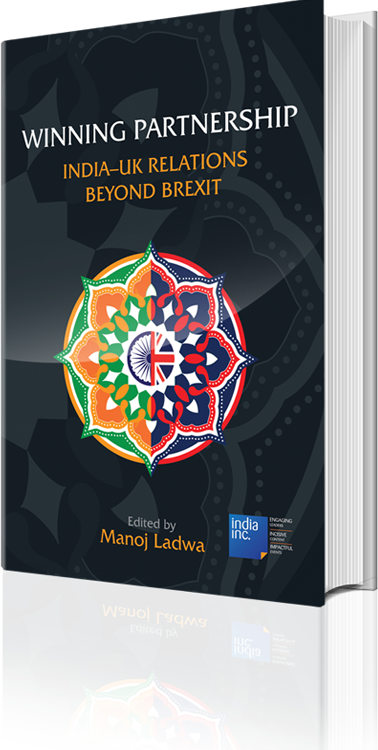 The diplomat and author is a member of the International Institute for Strategic Studies (IISS) in London and a member of the Governing Council of the United Service Institution of India. 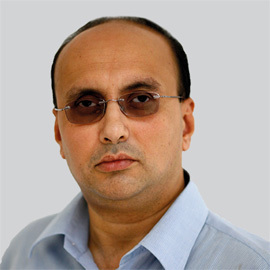 Ashok Malik is a leading Indian political columnist and distinguished fellow at the Observer Research Foundation. Chandrakant Babubhai Patel is the founder of Asian Business Publications Limited (ABPL), the UK-based media house behind ‘Asian Voice’ and ‘Gujarat Samachar’ news weeklies and the Asian Achievers Awards. 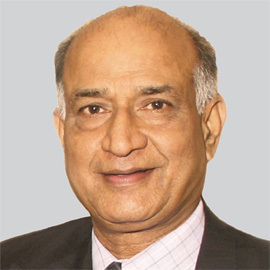 He is considered a torch-bearer for the British Indian community and has been involved with several organisations in various capacities such as Patron, Chairman, President and Committee Member. He has spearheaded several campaigns over the years, including to save the Hare Krishna Temple at Watford, London, and to lobby for the launch of direct flights from London to Gujarat. CB was awarded a gold medal by the Mahatma Gandhi Foundation for his long-standing community service and manifold achievements. Baroness Prashar CBE is an independent member of the House of Lords, UK. 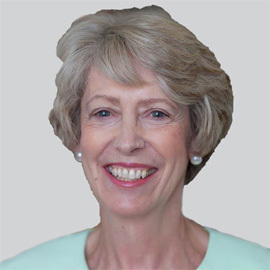 Since 2012 she has been the Deputy Chair of the British Council. Her career has spanned public, not for profit and private sectors and she has made significant contribution to public policy and public life in the UK. She is passionate about promoting intercultural relations, diversity and equality. She has deep interest in the arts, culture and international relations. 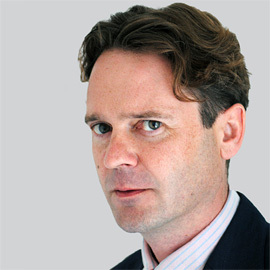 Gareth Price is a Senior Research Fellow at Chatham House, leading research on a range of economic and political issues affecting South Asia since 2004. He previously worked as an analyst at the Economist Intelligence Unit, focussing on South Asia, and before that was the South Asia analyst at Control Risks Group. Lt Gen Syed Ata Hasnain is best known for the stellar leadership he provided to India’s Kashmir Corps in 2010-12, converting a negative situation to one of hope and peace through what he called the balance of hard and soft power. An experienced ‘scholar warrior’ in the field of modern day ‘hybrid warfare’, he is now a respected strategic analyst and public speaker. 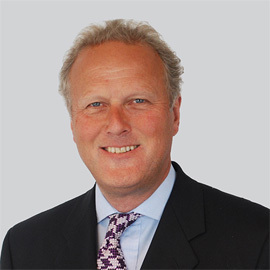 Lord Marland is Chairman of the Commonwealth Enterprise and Investment Council (CWEIC) and the Enterprise and Investment Company Ltd. He retired as the British Prime Minister’s Trade Envoy and Chairman of the Business Ambassador Network in January 2014. He was Minister for the Department of Energy and Climate Change from 2010-2012 and subsequently for the Department for Business, Innovation and Skills. Rahul Roy-Chaudhury is the Senior Fellow for South Asia at the International Institute for Strategic Studies (IISS) in London. He served in the National Security Council Secretariat in the Prime Minister’s Office in the previous BJP government in India. He was on the faculty of the Institute for Defence Studies and Analyses (IDSA) in New Delhi. Sadiq Khan was elected Mayor of London in May 2016, winning the largest personal mandate in the history of British politics and securing the support of 1.3 million Londoners. Prior to this, Sadiq had a distinguished parliamentary career as the Member of Parliament for Tooting and also served as a government minister. Before entering politics and public service, Sadiq studied law at university and went on to work as a respected human rights lawyer for more than 10 years. 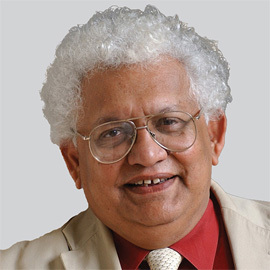 Lord Desai is a well-known economist and author. He joined the Department of Economics at the London School of Economics (LSE) in September 1965. Since 2003, he is Professor Emeritus at LSE. He was awarded the Pravasi Bharatiya Puraskar in January 2004 and the Padma Bhushan in 2008. He received the Jewel of India award from the Indian Merchants Chamber and is an Honorary Fellow of the LSE and a Fellow of the Royal Society of Arts. He has written over 25 books and divides his time between London, Delhi and Goa. 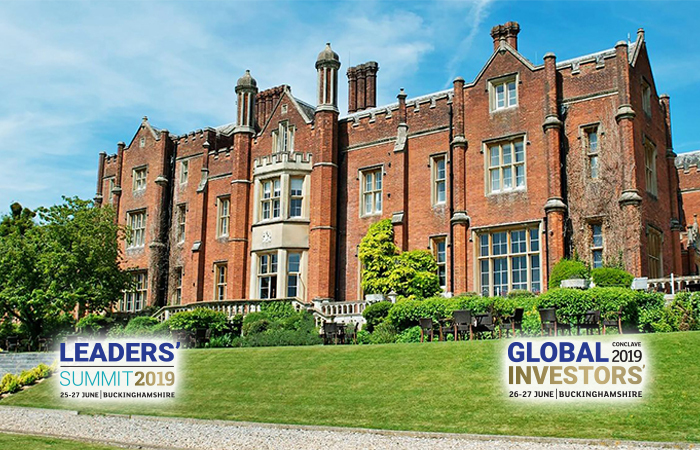 Lord Gadhia has over 25 years’ experience investment banking experience, having held senior positions at Blackstone, Barclays Capital, ABN AMRO and Baring Brothers. 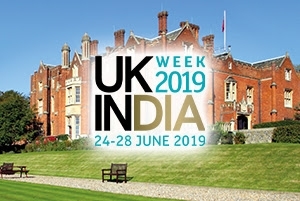 He has advised on a wide range of high profile mergers and acquisitions, and capital-raising across developed and emerging markets, including some of the largest investment flows between UK and India. 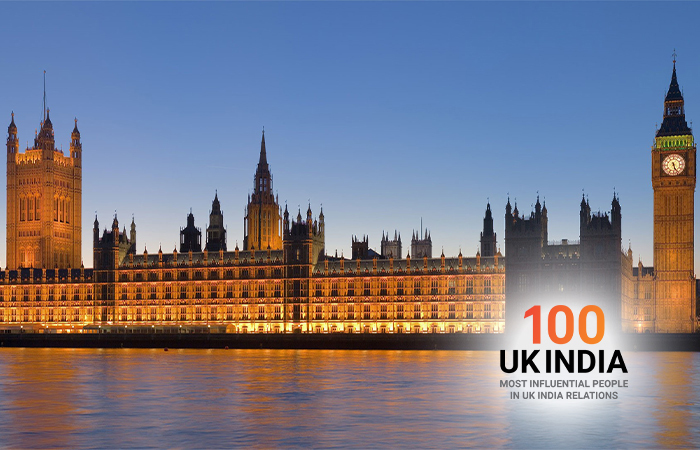 Lord Gadhia is a Member of the UK-India CEO Forum and the UK Advisory Board for FICCI. 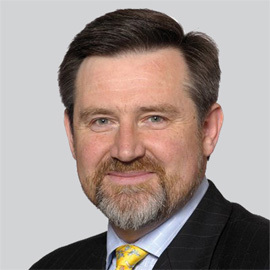 Barry Gardiner is the Chair of Labour Friends of India. Lord Bilimoria is an independent cross-bench peer and entrepreneur. In 1989, he founded Cobra Beer, which is now exported to 40 countries worldwide and sold in 98.6 per cent of UK curry restaurants as a joint venture with Molson Coors. He is involved in many aspects of public affairs and Higher Education, as well as acting as Chairman of Cobra. 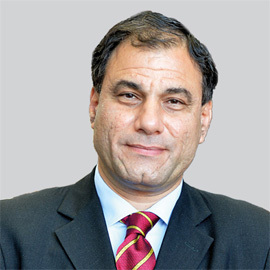 Lord Bilimoria is a vocal campaigner for increased British overseas trade and was the founding-chair of the UK-India Business Council, Chancellor of the University of Birmingham, President of the UK Council for International Student Affairs and Chair of the Cambridge Judge Business School’s Advisory Board. Chandrajit Banerjee is the Director-General of the Confederation of Indian Industry (CII), India’s leading industry association. 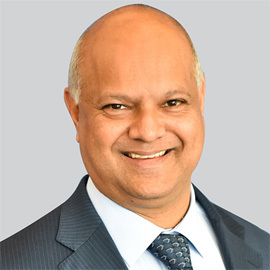 He is a Member of the World Economic Forum’s Global Agenda Council on India and also sits on the Board of the Commonwealth Enterprise and Investment Council (CWEIC). Banerjee is the recipient of the China-India Friendship Award and the Knight Commander of the Order of Queen Isabella by His Majesty, the King of Spain. 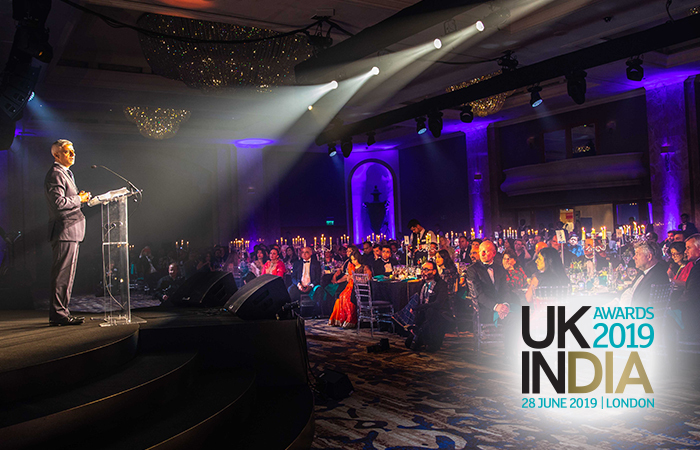 Patricia Hewitt is the chair of the UK India Business Council (UKIBC). 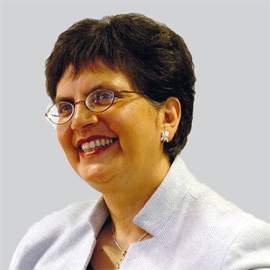 As Labour MP for Leicester West from 1997 to 2010 and Secretary of State for Trade and Industry from 2001 to 2005, she made India her top international priority. She works closely with Katha, an NGO working with children in Delhi’s slums. 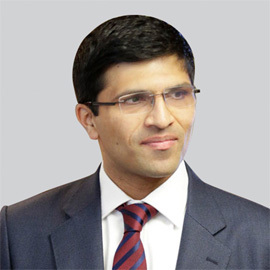 Nikhil Rathi was appointed CEO of London Stock Exchange plc in September 2015 and also has Group-wide responsibilities for International Development. 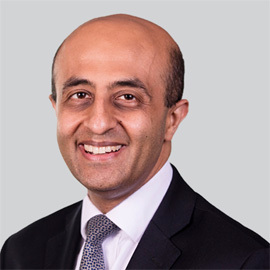 Rathi joined LSEG in May 2014 from the UK Treasury, where he held a number of senior positions over 11 years, including most recently as Director of the Financial Services Group, representing the UK government’s financial services interests in the EU and internationally. 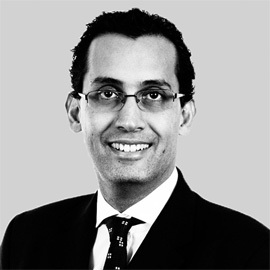 Anuj Chande is a corporate finance partner and Head of South Asia Group at Grant Thornton UK LLP. 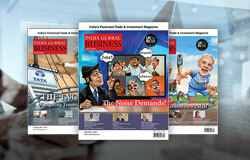 Additionally on behalf of Grant Thornton International, he is the Global Relationship Partner for Indian key accounts. Anuj has over 35 years’ professional and commercial experience. 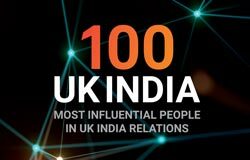 He has been recognised as one of Britain’s 100 most influential Asians and has won the Lloyds Professional Excellence Asian Jewel Award. Rajiv Memani is Chairman and Regional Managing Partner for the India Region of EY. Rajiv is also a member of EY’s Global Executive Board and Chairman of EY’s Global Emerging Markets Committee. 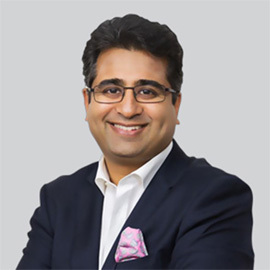 Rajiv is active with many clients, principally with fast-growing Indian entrepreneurial organisations and global organisations establishing and expanding their presence in India. Rajiv is also a member of the National Council of the Confederation of Indian Industry (CII). 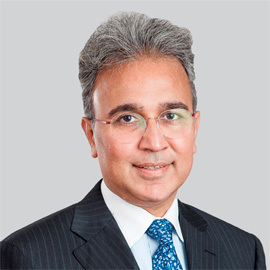 Dr Suri is the Chair and Managing Director of Bharat Hotels Limited, which runs the Lalit Suri Hospitality Group. The Group is India’s largest privately owned Hotel Chain. The Group recently forayed into the international market with The Lalit London. As past president of FICCI, Dr Suri is a multifaceted personality who believes in “developing destinations and not just Hotels”. 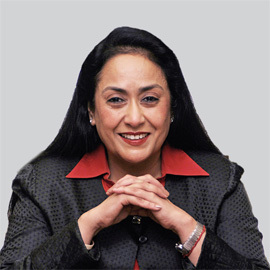 Professor Nawal K. Prinja has 35 years of academic and industrial experience in the civil and defence nuclear sector. He is the Technology Director of Clean Energy, AMEC Foster Wheeler, and is Honorary Professor at the University of Aberdeen and Brunel University in the UK. 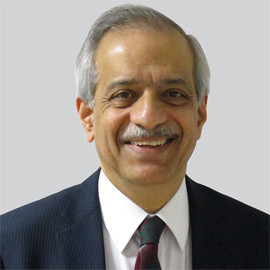 He chairs the Industrial Advisory Committee of the National Structural Integrity Research Centre (NSIRC) at Cambridge and has published three technical books and over 45 technical publications. He was appointed as an adviser to the UK government to help formulate their long-term R&D strategy for the nuclear industry. Recently, he was invited by the government of India as an expert to formulate their policy on science, technology and innovation for sustainable industrial growth. 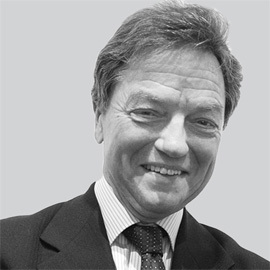 Richard Gubbins is Senior Corporate Partner at Ashurst LLP and has been advising clients in India for over 20 years. 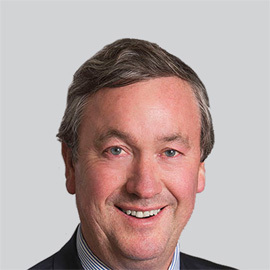 Richard is a Director of AIM-listed Mortice, with two substantial businesses in India – Tenon and Peregrine – and is a Senior Adviser and Director of an Indian Family corporate office. 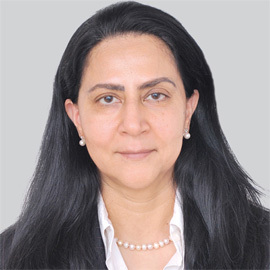 Gopika Pant is the Managing Partner of Indian Law Partners, dual-qualified to practice law in India and New York, with more than 31 years’ experience working on cross-border transactions and matters. 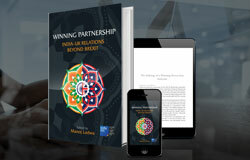 She sits on various Boards including GKN Driveline (India) Ltd, Xchanging Solutions India, and Asset Reconstruction Company (India) Ltd.
Edited by entrepreneur and communications strategist Manoj Ladwa, Winning Partnership helps inform the debate on the future, nature and direction of one of the deepest relationships in world diplomacy.